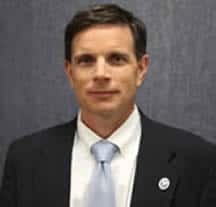 Washington County Chief Operating Officer Jim Hovis is reportedly leaving county government and will receive severance pay, according to two sources close to Rob Slocum, Washington County’s administrator. It is unclear whether Hovis is being fired or is retiring. Two sources who asked not to be named told A Miner Detail on Thursday that Washington County commissioners are expected to discuss Hovis’ impending departure, including a severance package, during a closed-session meeting this Tuesday. 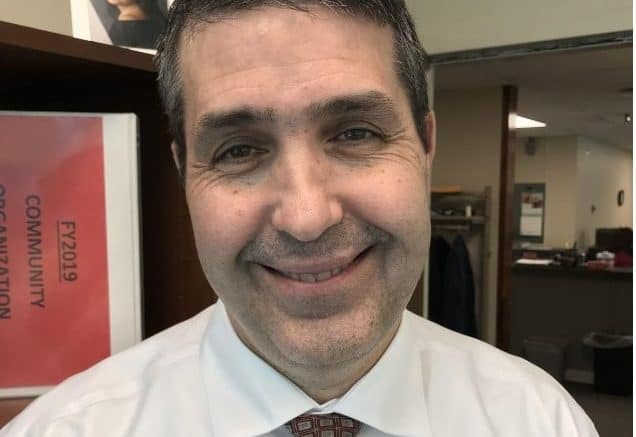 A Miner Detail on Friday filed a Maryland Public Information Request with the county’s Public Relations & Marketing Department, requesting further information about Hovis’ reported departure and the details of an apparent severance package. The county acknowledged the MPIA request late Friday. Hovis was unanimously promoted in December 2017 to the county’s chief operating position by the previous five-member commissioner board. The former Maryland State Police officer was first hired by Washington County government in 2004 as a gaming inspector. He was later promoted to oversee the county’s gaming commission. The exact circumstances of Hovis’ departure are unclear; however, multiple county employees have filed workplace complaints against Hovis over the last year, according to Washington County employees who spoke to A Miner Detail on the condition of anonymity. Hovis is an at-will employee of the county. Hovis’ exact departure date is unknown. The State of the County presentation will take place on Tuesday morning at Fountain Head Country Club, beginning at 7:00 a.m. and later in the day at the Kepler Theater at 5:30 p.m. The commissioners will meet tomorrow for their regular weekly business meeting at 10:00 a.m. at the County Administrative Complex on 100 W. Washington Street in Hagerstown.